some problems have a legal angle to them and therefore can be solved through application of the law. there are opportunities to demystify the law, so that students see it as relevant to them and a practical way to overcome the challenges they face in their lives. as children learn about their rights, they also gain an understanding of their corresponding obligations. 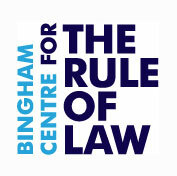 A project to work closely with pupils from less advantaged backgrounds to help ensure that, firstly, they have a better understanding of the law and how the law affects them and, secondly, that if they want to become a lawyer they have the best possible understanding of the law and the legal profession. Street Law is considered to be the best way to introduce law to school pupils – one that ties in with careers, with skills development, with raising aspirations, and that fits neatly with Curriculum For Excellence and the National Assessment Resource (NAR) Flow Chart. Phase 3 of the project will help the NCCL embed their services in those areas of Manchester that suffer from social deprivation and are in most need, and create a sustainable and resilient funding model. It also includes a delivery phase to schools from September to December 2014. An engaging, free of charge, mobile phone app to educate young people about their legal rights and responsibilities using scenarios, quiz and games. Users will also then be able to access to an eBook version of the “Young Citizens’ Passport 17” for detailed information on their legal rights and responsibilities. Pilot a scheme in 10 schools targeting students 14 years old. 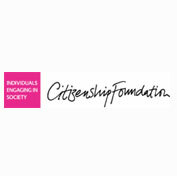 A programme that engages young people with complex contemporary debates that inform the ways they think about the status, rights and obligations of being a citizen. 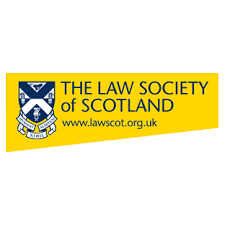 Focus on young people from disadvantaged communities; the ultimate goal is to use technology to create a network which links every school and college in the UK with the legal profession (The Law Society, Regional Law Societies, The Bar Council etc). Phase One was successful and the Foundation has also provided a grant for Phase Two to roll the programme out to more schools and students. Aims to reach a more diverse range of schools whose pupils have not taken part in public legal education previously for either economic or social reasons. Increased their knowledge and understanding of civil and criminal law, therefore reducing the risk of dispute and crime.